Home to two million people, Budapest is a culture lover’s dream. 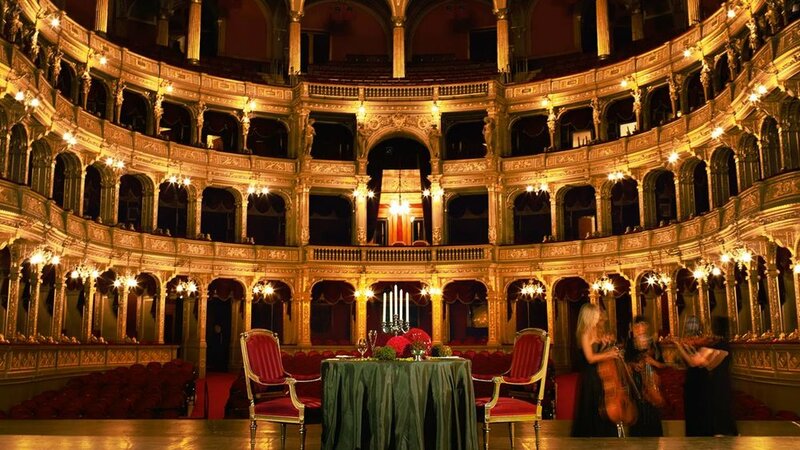 Within an intriguing mix of Renaissance and modern architecture, along cobblestone streets and in sight of the River Danube, you'll find elegant cafés, inspiring art galleries, and a multitude of museums near our luxury hotel in Budapest. 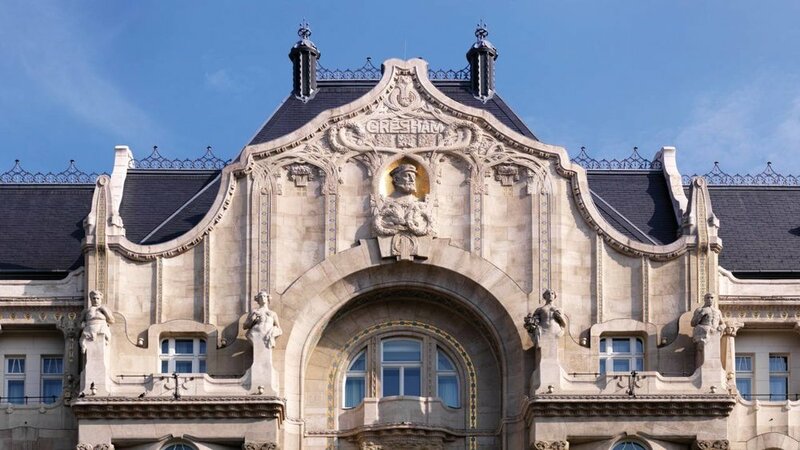 A unique art nouveau landmark, the transformed Four Seasons Hotel Gresham Palace Budapest combines historical elegance with ultra-modern comforts and authentic Hungarian luxury. Join us for two nights (or more) at the best accommodations in the city, and the perfect place to launch your exploration of Budapest. Zoom Vacations has secured a fantastic rate, including continental breakfast and an upgraded room, based on availability. From rooms on the first to fifth floors, take in views of the Hotel’s beautiful courtyard or Zrinyi or Mérleg streets. Marble bathrooms include a deep soaking tub, separate glass-walled shower and large vanity. (Note: 2 night minimum stay to receive this rate). With a comfortably residential design and a welcoming ambiance, spacious Gresham Rooms feature one king or two twin beds. City or courtyard views enhance the generous layout for work or entertaining. Marble bathrooms include a deep soaking tub, separate glass-walled shower and large vanity. (Note: 2 night minimum stay to receive this rate). 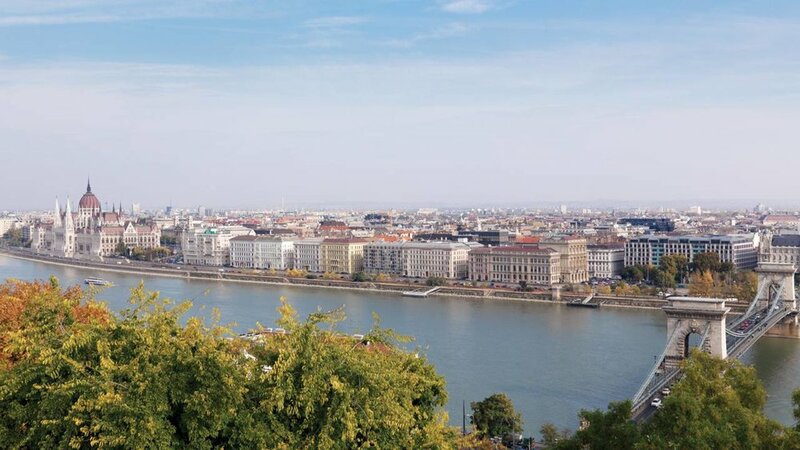 Danube River-View Rooms offer residential comfort and business ease while boasting superb views of the Danube, the Chain Bridge, the Buda Hills, the Royal Castle and the Fisherman's Bastion. Some of these rooms also feature a step-out balcony. Marble bathrooms include a deep soaking tub, separate glass-walled shower and large vanity. (Note: 2 night minimum stay to receive this rate). Plus, Zoom Vacations travelers receive a one category room upgrade, based on availability at time of checkin.